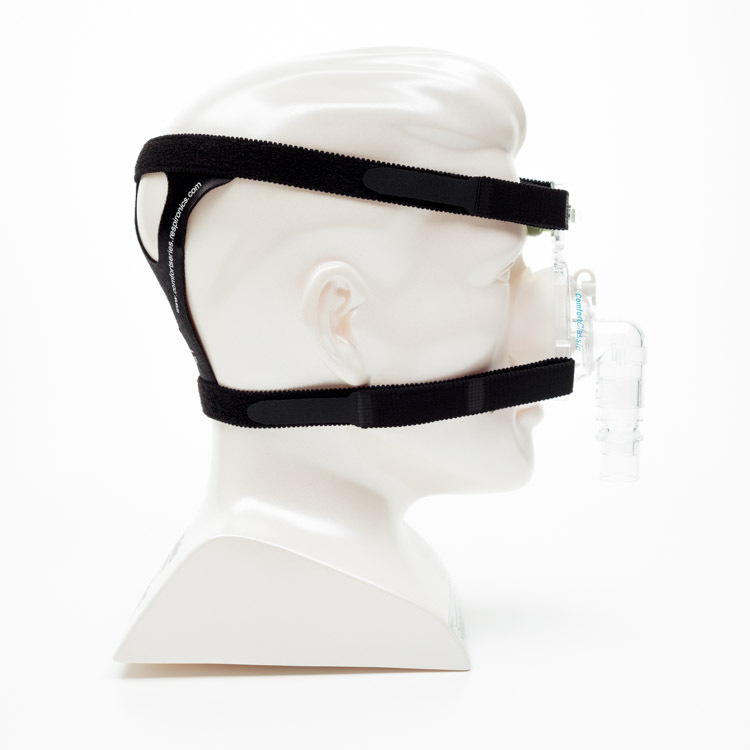 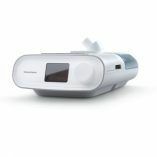 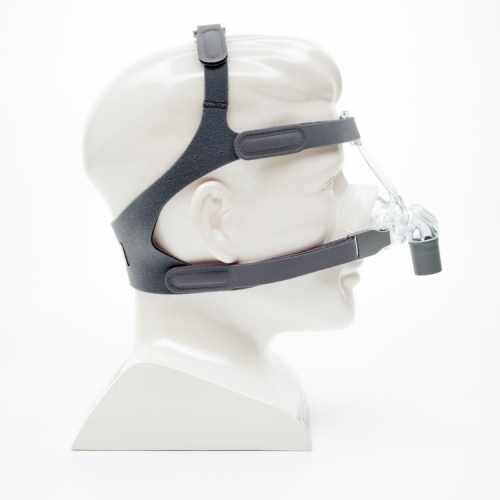 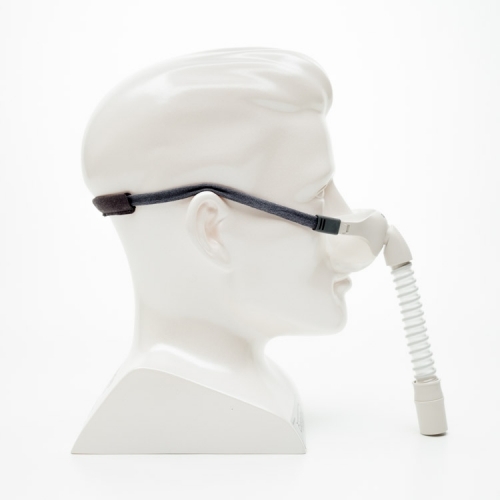 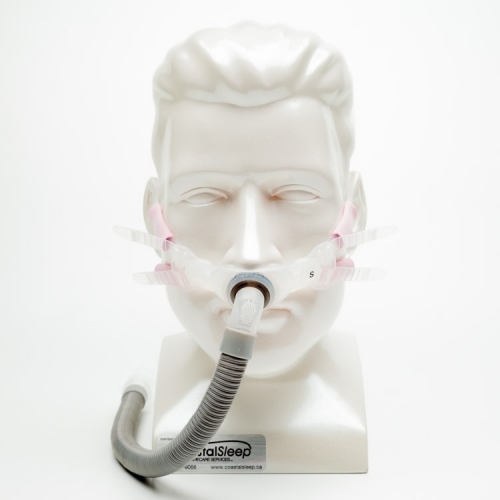 Comfort Classic is a nasal mask created by Respironics. 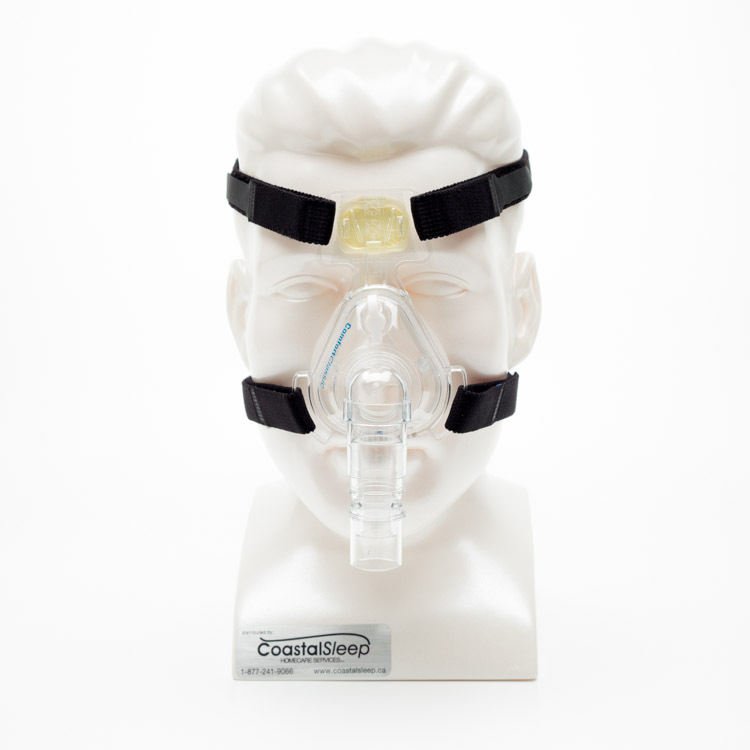 The Comfort Classic uses a forehead gel pad and dual wall cushion for increased comfort. 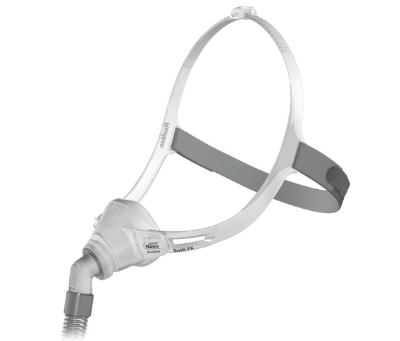 The headgear is positioned lower on the head for additional comfort.